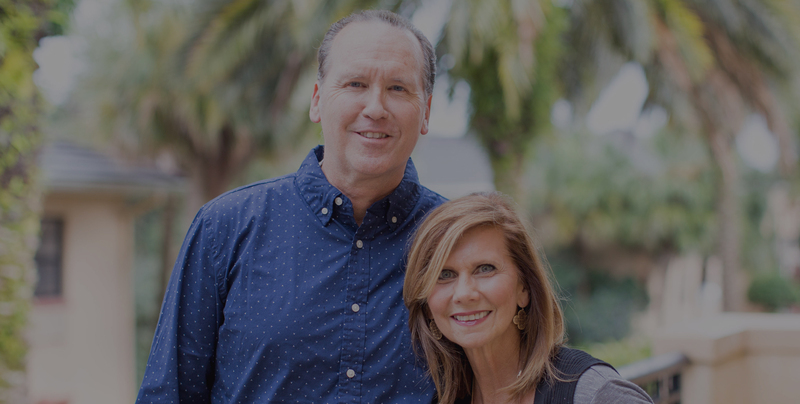 ROBERT and PAMELA CROSBY are the Co-founders of Teaming Life, investing their lives in men and women who desire to live as Teaming Couples, Teaming Families and equipping leaders to build strong Teams in the Church and Marketplace. Their passion for living a Teaming Life developed from their personal experiences in pastoral ministry, marriage and raising four amazing young adults. Their present work with university students ignites their passion and hope for the future of the important roles of marriage, family, communities and the Church. ROBERT and PAMELA have served as pastors in New York and Boston. Pamela received her M.A. at Southeastern University and is a certified Life Coach. Robert holds a Doctor of Ministry degree from Gordon-Conwell Theological Seminary and is completing a Ph.D. at Regent University in Organizational Leadership. He is also a contributing writer to Outreach Magazine, Christianity Today and Leadership Journal. His published works include The Teaming Church: Ministry in the Age of Collaboration and The One Jesus Loves. Together they have written, The Will of a Man and the Way of a Woman, recently released. 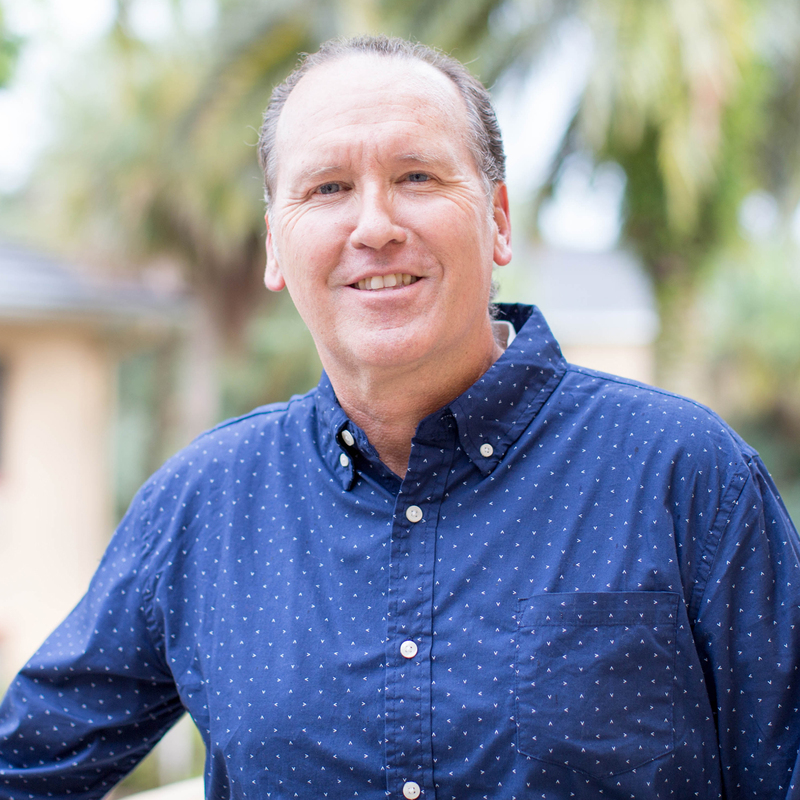 ROBERT serves as Professor of Practical Theology at Southeastern University in Lakeland, Florida. 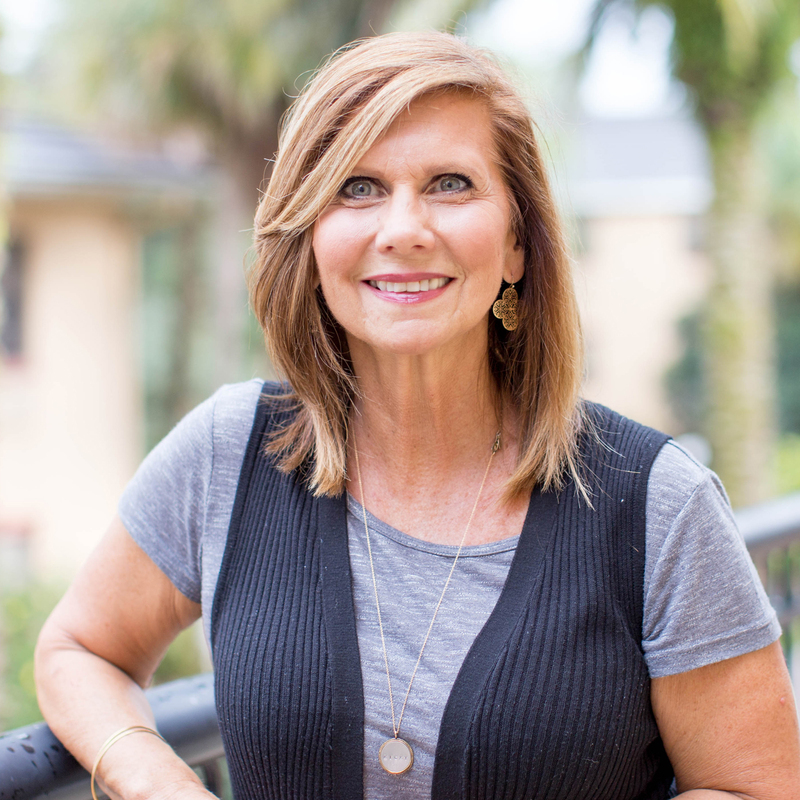 PAMELA is the Senior Director and Life Coach at SEU for COMPASS: The Center for Calling & Career.